The Fusion Cornet Sleeve is the perfect accessory for a cornet player who needs added protection for his or her instrument. Externally the sleeve is made from a non-scratch nylon material, which is subtly embossed with the name Fusion. 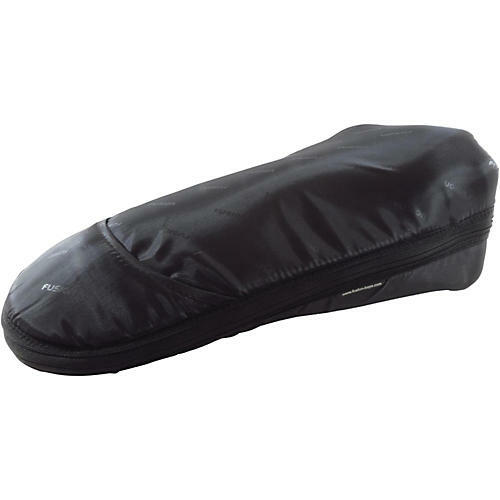 Inside is a 10mm padded area, lined with a soft non-fibrous velvet-mix material where your cornet can be stored safely. This accessory will help you avoid scratching your cornet if you need to store or carry it alongside other instruments.